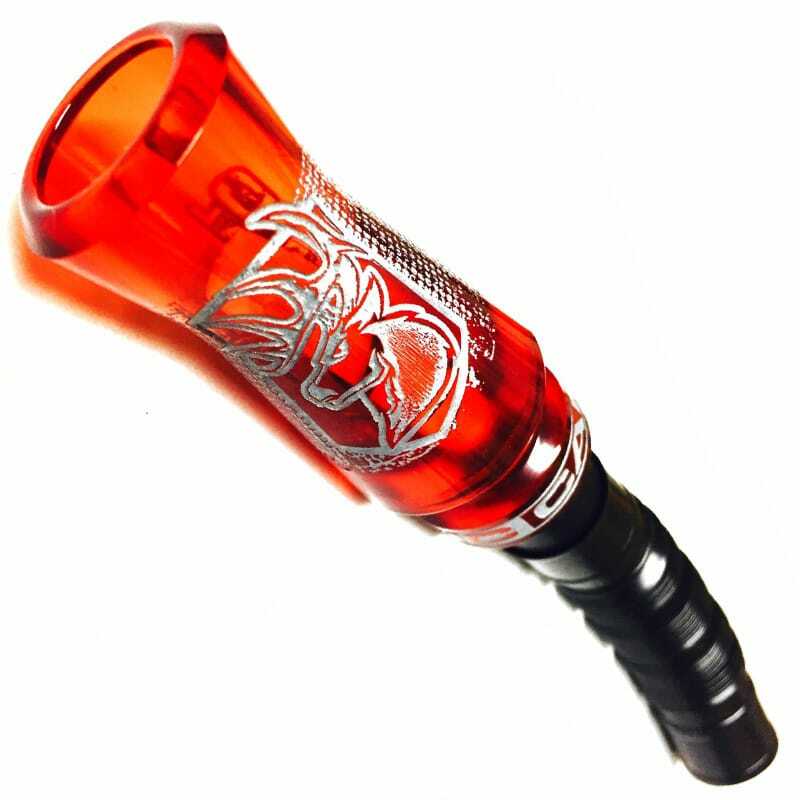 The Toxic Bloodtrail is our 5-in-1 deer call that imitates a wide range of grunts and bleats. This adjustable call can produce mature buck grunts/roar, young buck grunts, doe grunts/bellows, doe estrus bleat, and fawn bleats with simple O-ring adjustment. From midwest corn fed bruisers to deep south swamp bucks, the Bloodtrail will be your go-to this fall!